Providing fast, reliable, quality service ensuring your comfort and satisfaction. Enjoy improved home comfort with high-efficiency heating and cooling systems while saving energy and money. Clow Darling offers filtration systems, humidifiers and other systems for keeping the air healthy and clean in your home. Clow Darling Limited located in Thunder Bay Ontario has the right home environment products to ensure your comfort. 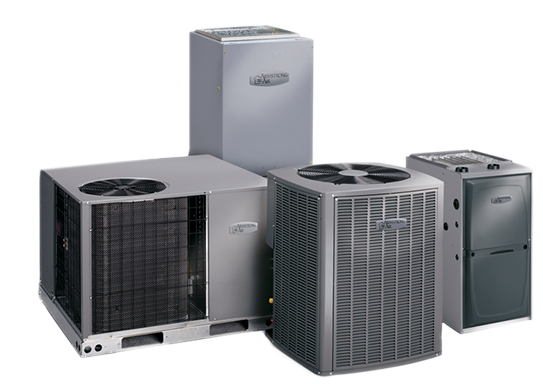 Let our highly trained installation and service group ensure your heating and cooling systems are installed and working to manufacturer specifications. We provide complete Sales, installation, maintenance and repair of all models and makes of Air Conditioning Systems. Our qualified on-site technician will work with you to select from a wide range of reliable, high performance products featuring excellent quality and competitive price and our on-site technician will help you determine the best course of action. 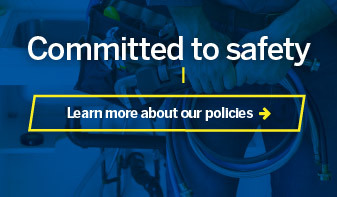 Our experts can help you select from a wide range of reliable, high performance products and our qualified on-site technician can help you determine the best course of action. All duct cleaning work is done using our HEPA-AIRE Power Vac. This system is portable, which enables our technicians to reach and thoroughly clean entire duct systems. 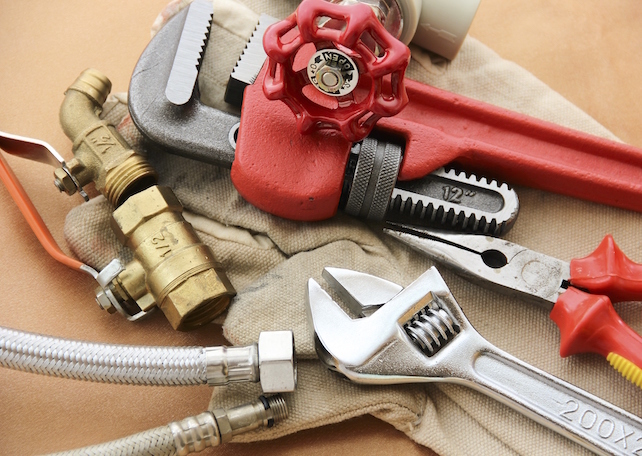 Clow Darling Limited’s plumbing service department offers a full range of residential services. With over 100 years of combined experience, our staff is able to meet all of your construction, maintenance, and service needs. We offer 24 hour emergency service, fully equipped service vehicles, and take pride in our speed of service and quality work. At Clow Darling Limited, we are committed to providing our residential clients with continual non-stop emergency coverage. Especially in colder climates it’s not uncommon for accidents and unforeseen circumstances to impact your home. Our “24/7 Emergency Rapid Response” strategy has been developed to address these situations in an efficient and timely manner.